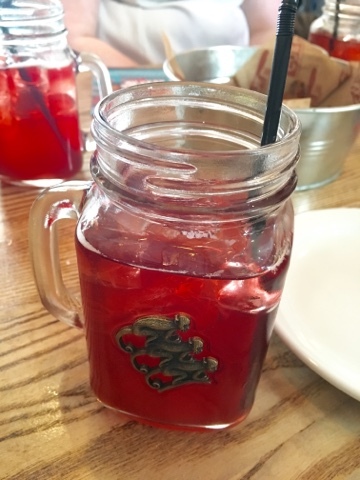 Living in a busy city means that there are always multiple opportunities for somewhere to eat which is perfect for a foodie like me! 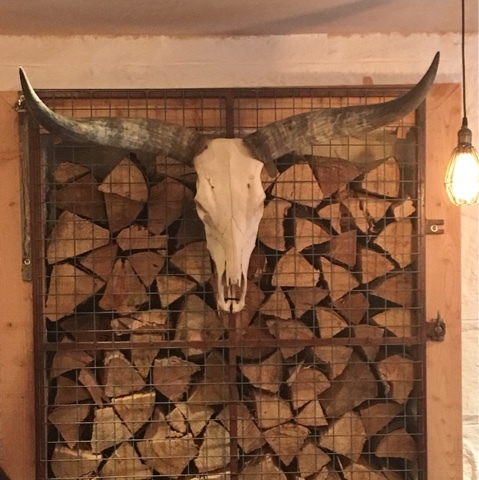 And tucked away behind one of Aberdeen's busiest streets, is Cue Barbecue - one of Aberdeen's hottest newest additions. 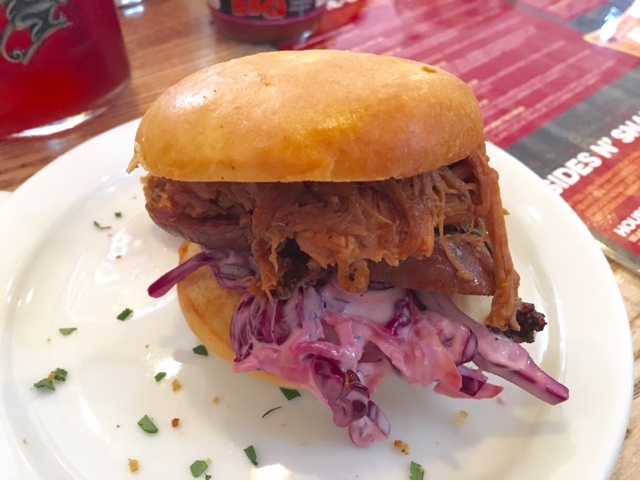 Inspired by a road trip, Cue Barbecue brings the authentic taste of Southern US and Latin American Barbecue food to Aberdeen. 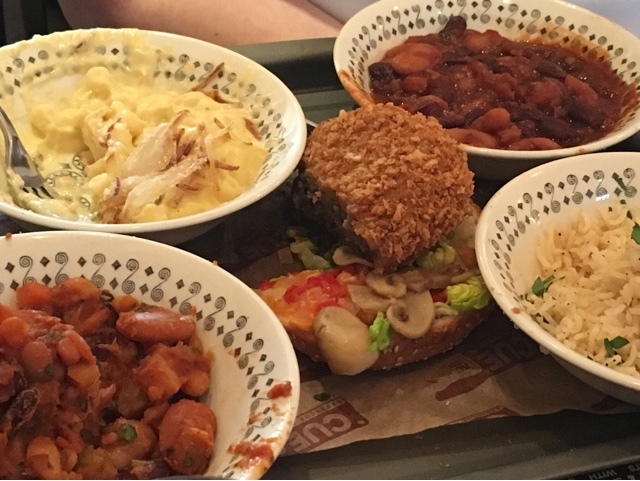 With dishes such as 'Texan Rootin Tootin Vegetable Chilli', '.Louisiana Muddy Gumbo' and 'Mr Rubba Rubba's Fried Chicken' included in the menu, your taste buds will be taken on a journey like no other! 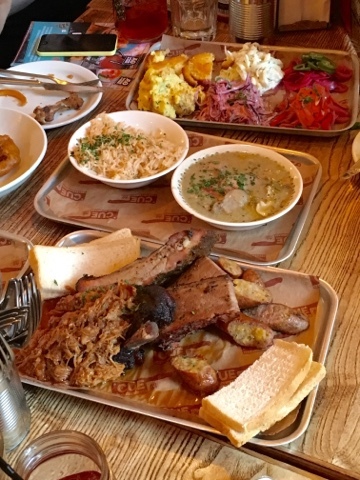 In addition to the tasty dishes that are available on the menu, another clear factor is the passion that is involved in bringing Cue Barbecue to Aberdeen. Showing us around, the Pitboss (Scott), explained to us every detail about how the dream became a reality. From introducing us to 'Unihog', the official mascot, to showing us the smoker that was imported from America (transported to the kitchen through the upstairs window via a forklift as it was too big! 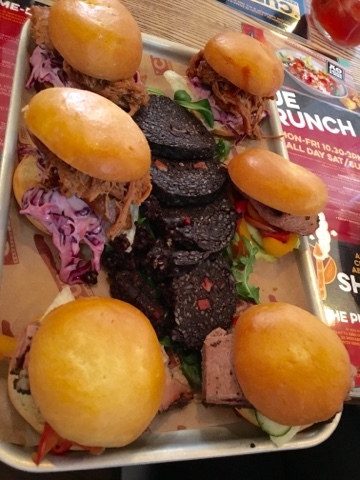 ), there was no stone left unturned when creating the perfect Barbecue experience in Aberdeen.